New Holiday Fun Coming to Disney Hollywood Studios, 2017! With all the construction and flurry of activity going on at Disney Hollywood Studios this year, they will be turning things into a flurry of fun for the holidays. While they will still have the Jingle Bell, Jingle Bam fireworks and projection show, there will be some fun additions to the park to replace the Osborne Lights. There will be a new Seasons Greetings show! This projection show will be set on a snowy Sunset Blvd and will feature some iconic characters sharing love for the season. During the show, the Hollywood Tower Hotel will magically transform and bring the characters’ stories to life. Mickey and Minnie reminiscing about a hometown Christmas as the scene shifts into a romanticized, Norman Rockwell-inspired town. This will begin in black and white before morphing into color. The Toy Story characters guessing which new toys are coming this Christmas as the scene is covered in holiday wrapping paper. The Muppets’ Swedish Chef will be babbling his own language while the scene turns into giant gingerbread houses. Olaf will be pining over his holiday wish as the scene freezes over into a Frozen winter wonderland. This scene will have Aurora Borealis style lights and projected falling snow. The show will run continuously each evening from November 9 to December 31 2017. There will be added decor around the newly refurbished Echo Lake (they are draining the lake and painting, etc, through October this year.). Extra-large ornaments, colorful garlands and a giant Christmas tree centered on the water will make Echo Lake one of the most festive locations in the park this holiday season. Dinosaur Gertie will also don her Santa hat. 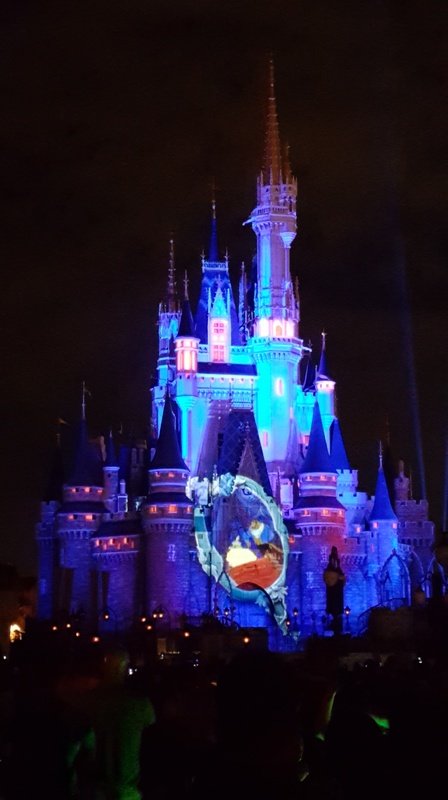 The fun continues inside the Frozen Sing a Long Celebration! For a limited time, all new songs from Disney’s new animated short “Olaf’s Frozen Adventure” will be added to the show while there will be an appearance from Olaf himself. 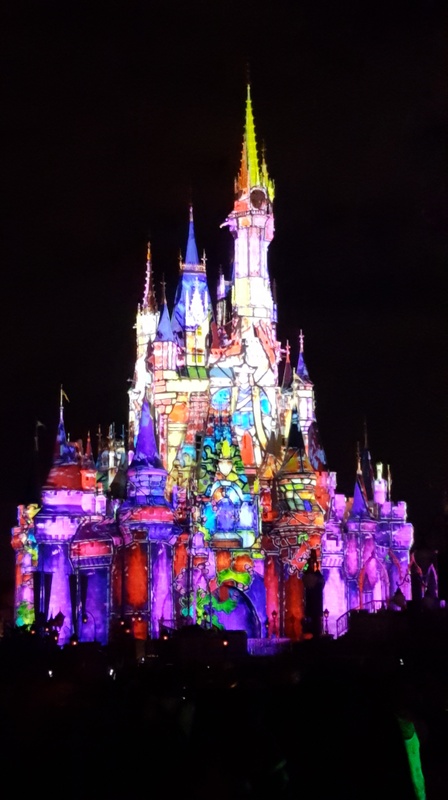 Don’t miss the holiday fun at DHS, and if you are one of our MHA clients, we can even book you and yours special character dining experiences or a dessert party that enables you to have a reserved viewing area for the Jingle Bell, Jingle Bam show. Share this article to spread the word. 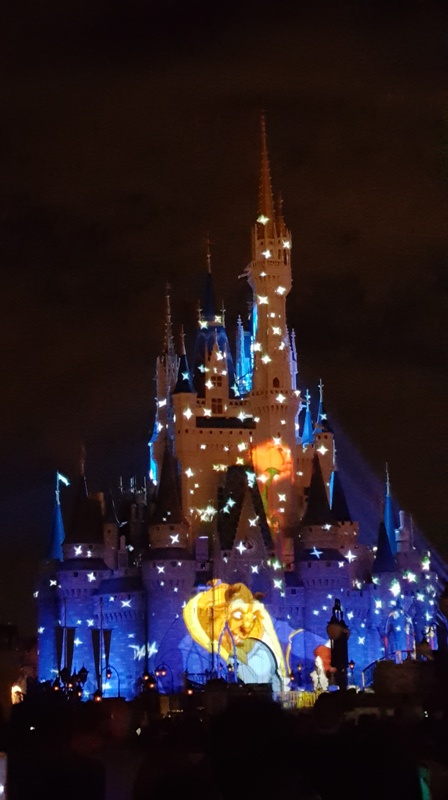 Disney Cancellations Issued Ahead of Hurricane Irma- Updated 9/8- Parks Included! 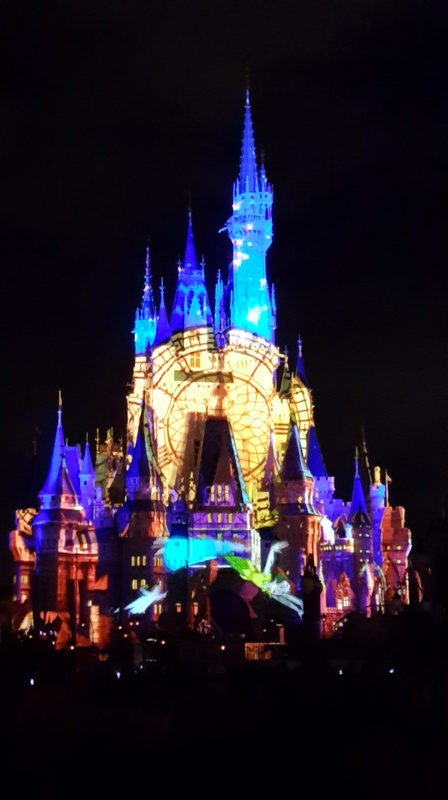 Saturday Happily Ever After fireworks is canceled. Saturday IllumiNations: Reflections of Earth is canceled. Saturday Fantasmic! and Star Wars: A Galactic Spectacular are canceled. Saturday Rivers of Light performance is canceled. Blizzard Beach is currently closed September 8 and 9. The Spirit of Aloha dinner show at Disney’s Polynesian Village Resort has been cancelled for Saturday, and likely will be canceled for Sunday in the very near future. Disney World is not taking new dining reservations for September 10 and 11. Effective immediately WDW will not enforce Advance Dining Reservation cancellation policies through Monday September 11th. Treehouse Villas of Disney’s Saratoga Springs Resort: Also closing. Highway in the Sky Dine Around: Canceled on Saturday. Ft. Wilderness Resort and Campground: The campgrounds will begin closing on Saturday afternoon, 9/9. Performances for Mickey’s Backyard BBQ and Hoop-Dee-Doo Review are cancelled from Saturday through Monday. Disney Vacation Club Beach Resorts: Disney’s Vero Beach Resort will begin closing on Friday afternoon at 2:00pm. Saturday’s Night of Joy evening event is now cancelled. Saturday night concert tickets will not be honored for Friday night. Refunds can be processed by calling (407) 939-7818 by January 31, 2018 or via email at Ticket.Inquiries@DisneyWorld.com. Sunday, September 10 Mickey’s Not So Scary Halloween Party is cancelled. Tickets to attend another Mickey’s Not-So-Scary Halloween Party. Tickets to attend an upcoming Mickey’s Very Merry Christmas Party. 1 Day Magic Your Way Tickets with Park Hopper Option, to be used within the next two years. Receive a full refund for event tickets. You can call (407) 939-7818 or email Ticket.Inquiries@DisneyWorld.com to process your exchange. All performances of Disney On Ice: Dare to Dream (September 8-10) have been postponed until May 2018. Disney Cruise Line: Disney Fantasy and Disney Dream cancelled sailings for the weekend. Universal Orlando HAS also decided to close this weekend, beginning at 7 pm Saturday night. 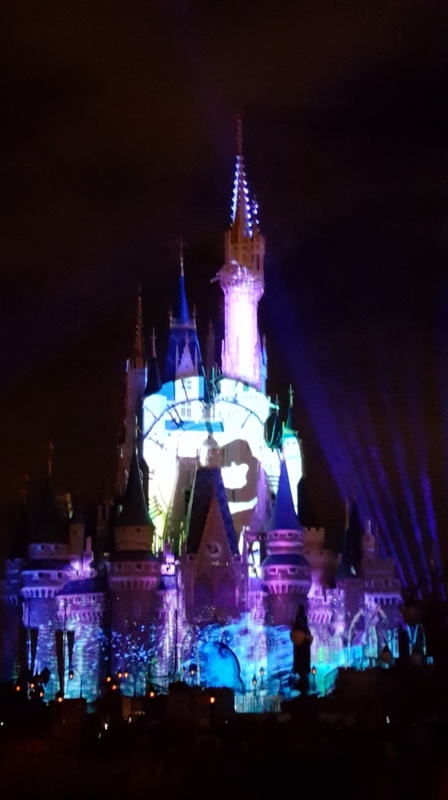 We have gotten all of our MHA clients taken care of as far as those who were scheduled to be at Walt Disney World Resort this weekend. None of them had to wait on hold to take care of a complete refund or reschedule- we did it all. This really is a great reason for you to remember to book through our Earmarked, award winning agency. We work for you even when you do not think about it- and when something such as a hurricane occurs, we have your back. We love our clients and would be thrilled to welcome you to our MHA client family! CLICK HERE or send us an email for a FREE, no obligation quote. We offer you so much more than the usual! 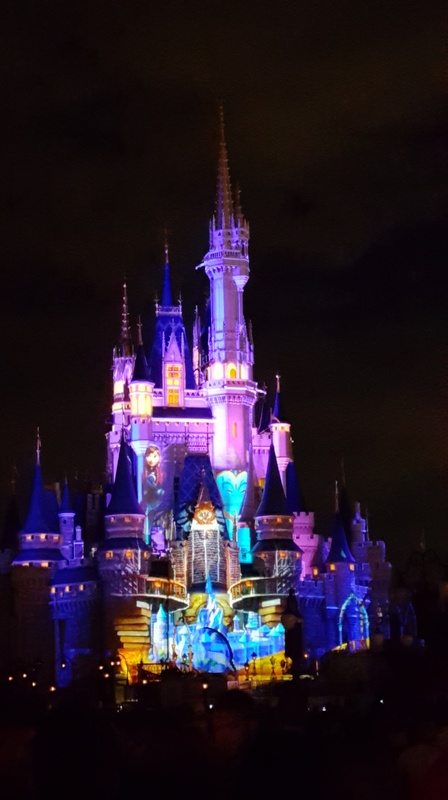 We consistently review your reservation to make sure you are receiving the best available rate offered by Disney- and we update it to get you the best value whenever possible. Our services are always 100% FREE for you to use, but PRICELESS in saving you time and money. 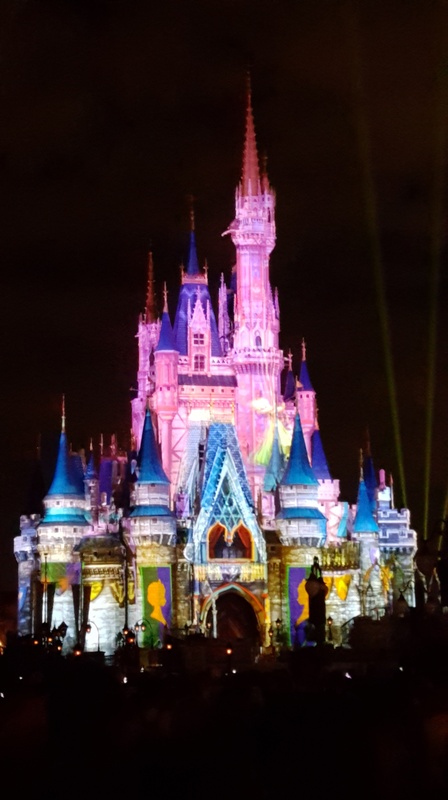 We also specialize in setting up dietary Disney dining specialties (gluten-free, vegan, vegetarian), hard to obtain dining reservations, and more!